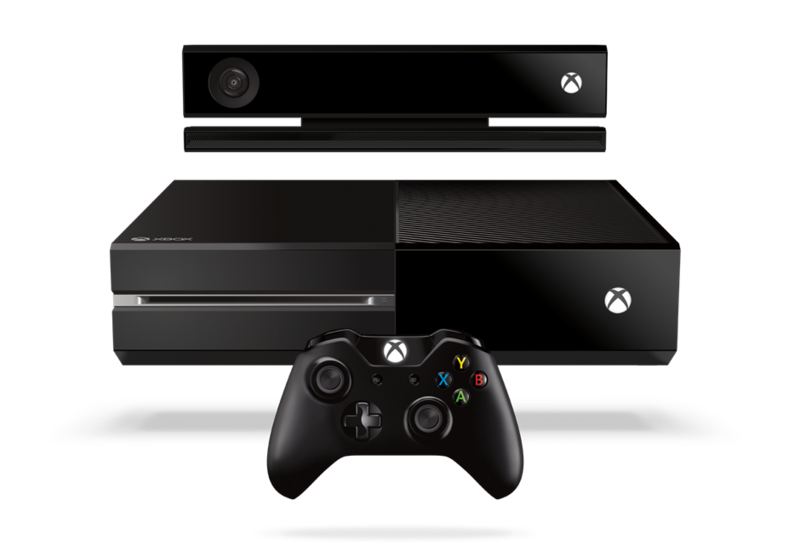 Major Nelson has posted information to help clarify some questions gamers have had ever since the Xbox One was revealed. The following information was posted on his blog and deals with how games licensing will work on the Xbox One. Microsoft also confirmed that the Xbox One will need to be connected to the internet every 24 hours when playing games on your home console, or every hour when accessing your digital library from a different console. This is to perform an online check to ensure that you still own the copy of the game you’re playing. So what do you guys think?? Does this sound fair or foul to you?? Let us know in the comments below. Tags: Major Nelson, Xbox One. Bookmark the permalink.